Since the dawn of civilization, Cairo has been one of the world’s major art capitals; it is an integral part of Egyptian culture that has manifested over and over throughout the ages. If you take a look around you, from the ancient pharaonic artifacts to the recent street graffiti, what you will find is a city awash with art. Recently, different art movements have been contributing to the inspirational process of Egyptian art’s creation, but the contemporary scene has been more prominent than others. To truly appreciate the magnitude of this movement in Egyptian art, here is a guide to Cairo’s leading art galleries that will take you on a visual trip of fulfillment. 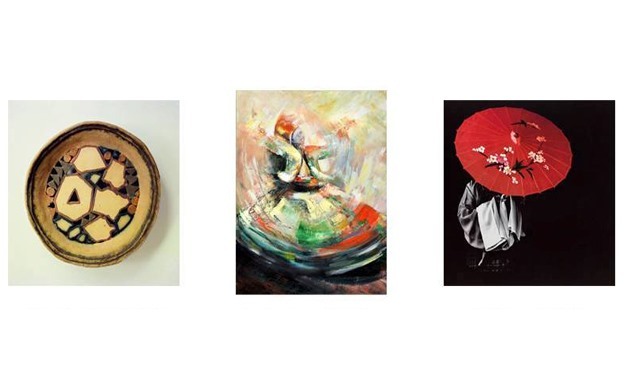 With a different exhibition each month, Zamalek Art Gallery is one of the few places in Egypt where you can enjoy a diverse array of artistic works. 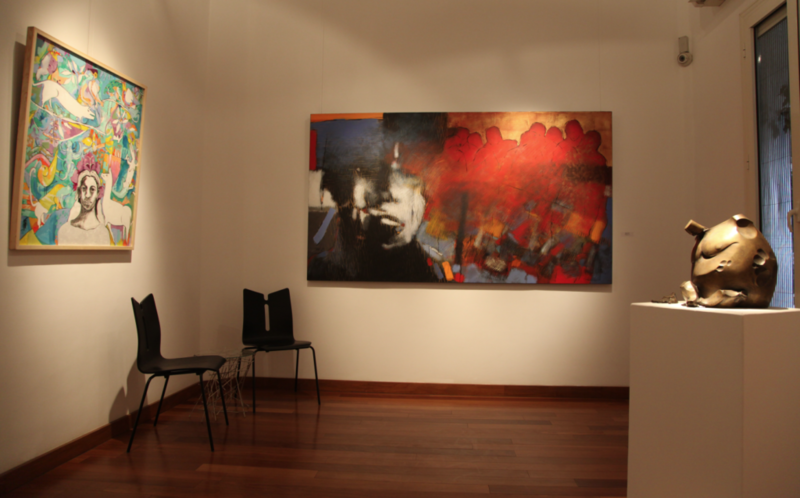 Over the years, the gallery has become associated with the works of the most renowned and exclusive artists in Cairo. There is also a permanent collection inside the gallery of artworks courtesy of well-established Egyptian artists, as well as young talents. Established in 1998 as the first independent art space in Egypt, Townhouse Gallery hosts one of the most aesthetic collections of contemporary fine arts in the country. The founders of the gallery had the goal of bringing contemporary art to the general populace and encouraging creativity among rising, as well as veteran, artists. The gallery is a non-profit that helps young talented artists by hosting their exhibitions, providing them with a platform to share their work with the world. Since 1925, the idea of collecting modern Egyptian artwork in one gallery has been present, and by 1931, Egypt and foreign artists put together a respectable collection at the Mousiri Palace. After the collection outgrew the exhibition space, the collection moved several times until it has finally settled in the Gezira Center for Modern Art in 1986. Most of the artwork in the collection is courtesy of the Egyptian Royal Family that has been accumulated over the years. In 1995, the gallery was established with the aim of increasing the awareness of contemporary art in the city. There, spectators can enjoy a number of truly beautiful sculptures, paintings, and other artworks. The Karim Francis Gallery has implemented its goal with initiating Al-Nitaq festival, the first independent art festival in Cairo. During this festival, a selection of poetry, music, film, and theater productions are displayed, reflecting the true authentic spirit of the Egyptian capital. The art spills from the festival to the streets of Downtown and onto its cafés, restaurants, streets, alleys, and lanes. 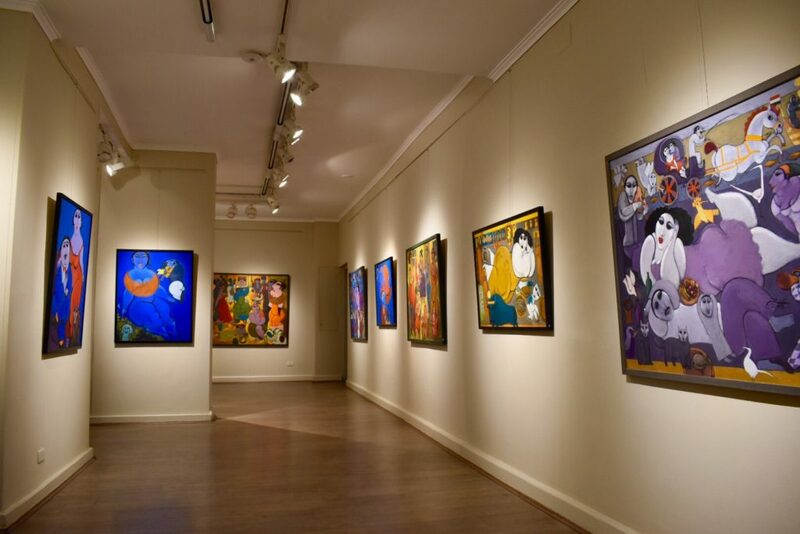 The Picasso Gallery in Zamalek offers visitors an intriguing collection of art pieces, in addition to regular exhibitions that cover all aspects of life in Egypt. The gallery is also home to a permanent collection that merges between contemporary and ancient art in a way that is destined to move the viewer.